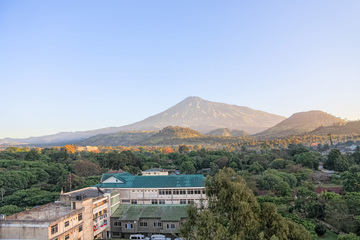 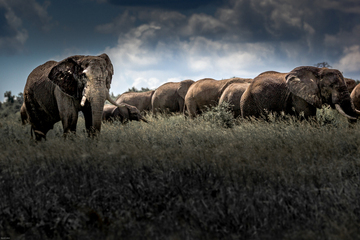 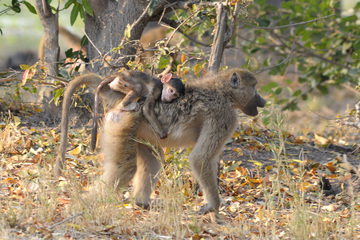 Tanzania is fantastic for a family safari. 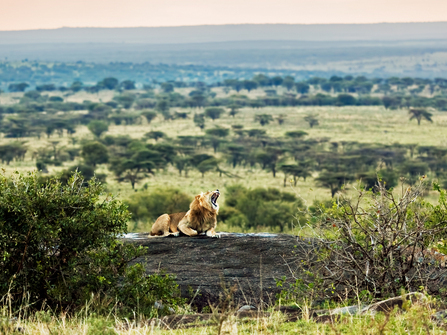 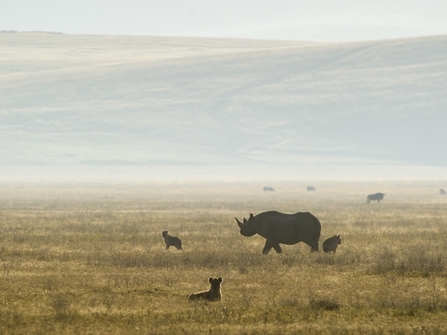 The vast plains of the Serengeti are iconic and ideal for a camping adventure with guide and vehicle devoted to your family, whilst the natural amphitheatre of Ngorongoro Crater is teeming with wildlife and big cats. 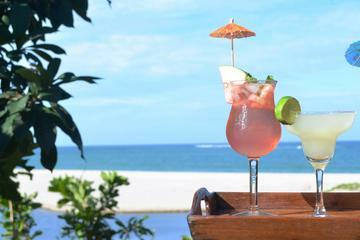 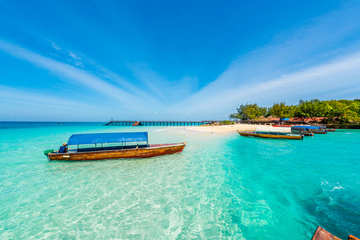 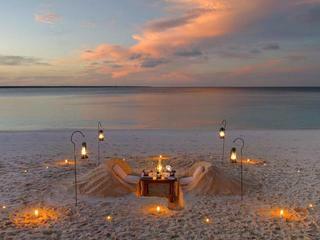 Then of course there is Zanzibar, Africa's sparkling barefoot beach hotspot. 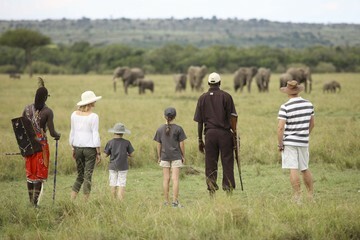 We have a unique approach to our family safaris in Tanzania. 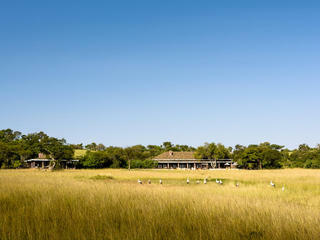 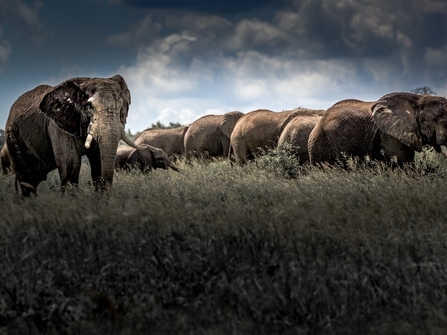 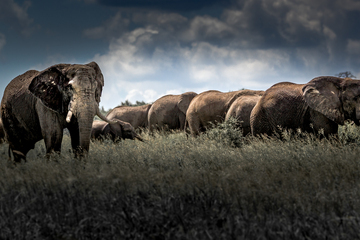 Between us, we have vast safari experience under our belts and have taken our own children on safari throughout Africa. 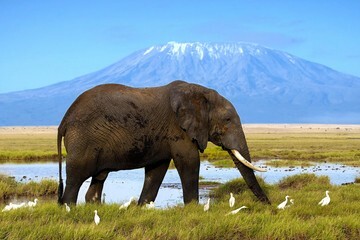 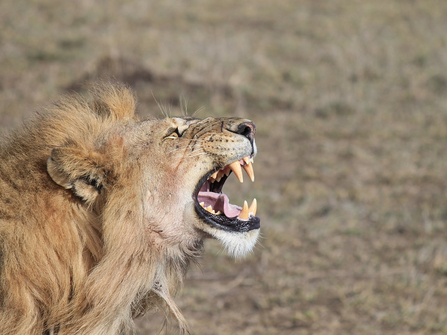 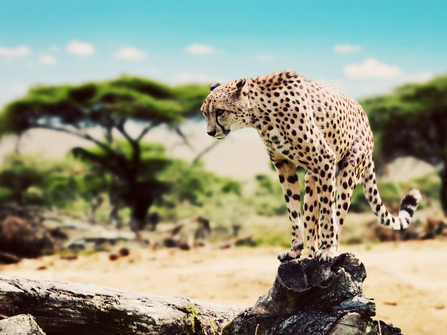 Tanzania's Northern Safari Circuit has much appeal for families, but care needs to be taken to keep travel time down and to balance time in the Serengeti which will mostly consist of game drives with the Ngorongoro Highlands where a variety of activities are possible. 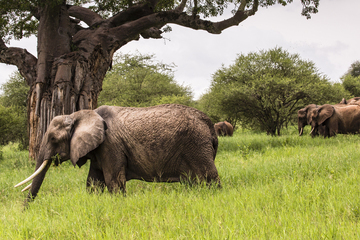 The Southern Selous region can also work well for families, particularly those looking for a relaxing 3-6 day fly in safari with some relaxation on Zanzibar. 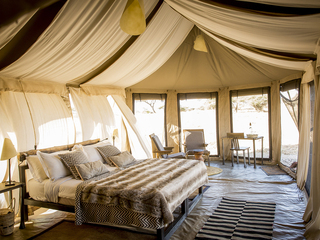 Our specialists know which camps truly welcome and accommodate families and can tailor-make an itinerary to help you get the best out of this magnificent country. 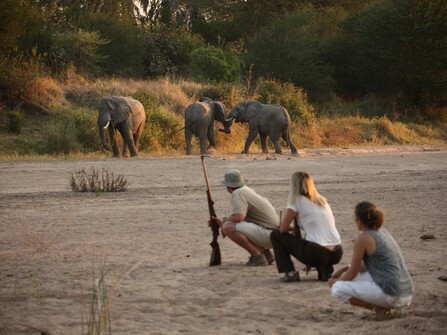 We knew that we didn’t want a standard package safari and beach holiday but what we got was beyond all our expectations – a truly personal, family experience that we will remember forever! 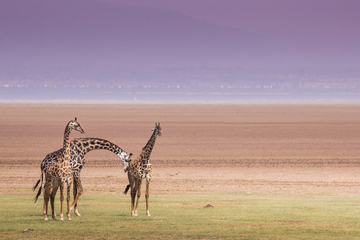 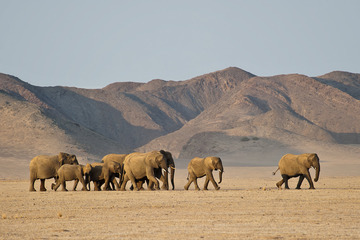 Explore Selous and Ruaha National Parks in Southern Tanzania and relax on the Tanzania coast. 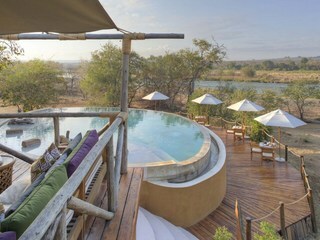 Stunning bush camp offering a wildlife experience & pristine beach all in one location. 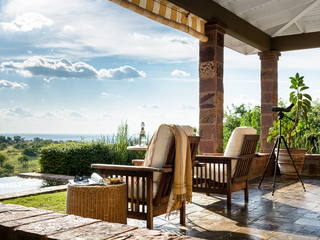 Our most popular Tanzania family safari including Lake Manyara, Ngorongoro Crater & the Serengeti featuring good value camps with family rooms and swimming pools. 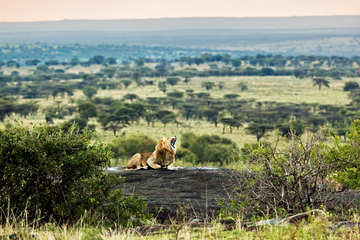 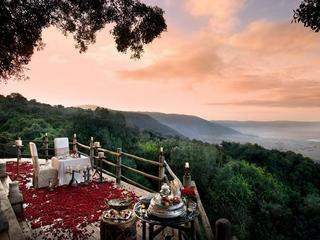 Experience the best of Tanzania's Northern Circuit featuring a stunning camp perched on the rim of Ngorongoro Crater and an incredible private bush lodge deep in the Serengeti. 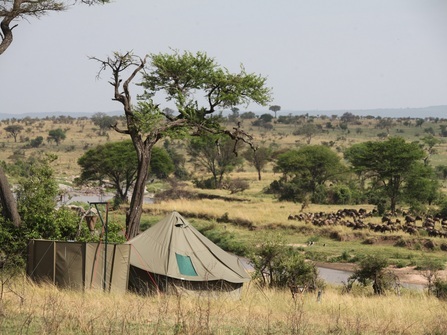 Comprehensive and good value nine day safari tour of North Tanzanian National Parks with exhilarating daily guided game drives and comfortable stays in characterful tented camps. 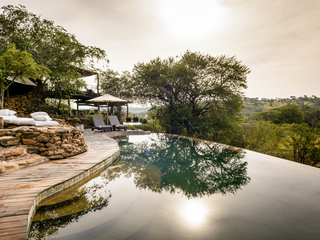 A more adventurous take on the Northern Circuit - a fantastic privately guided journey including game drives, walking safari & cycling. 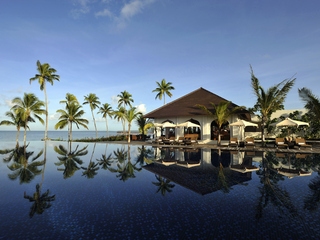 Superb safari and beach holiday combining the vast Selous Game Reserve with idyllic Zanzibar Island. 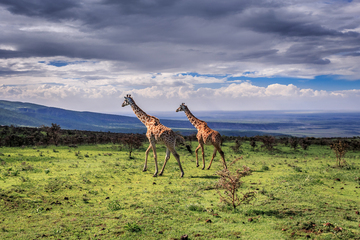 How old do children need to be to go on Safari?